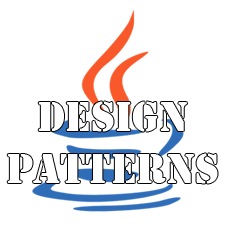 There are lot of articles in the internet about design patterns. Most part of them, probably 99%, are based on GoF book. The book is describing recurring solutions to common problems in software design. I want to make my own contribution to this area in a context of Java. I don’t pretend to be a professor in this area, so everything I will write in the first turn just for me, to make a clear organization of all this stuff. I will be very appreciated if this set of articles will help someone except me. You can find a list of content below. For each design pattern I will create a separate page and here I will publish a link to the pages for the appropriate patterns. Of course not all design patterns will be published in one day, but I intend to cover all stuff in a short period of time.